The post Xiaomi Mi 9 with Snapdragon 855 Unveiled at 449 Euros (INR 36,200) appeared first on Maxabout News. 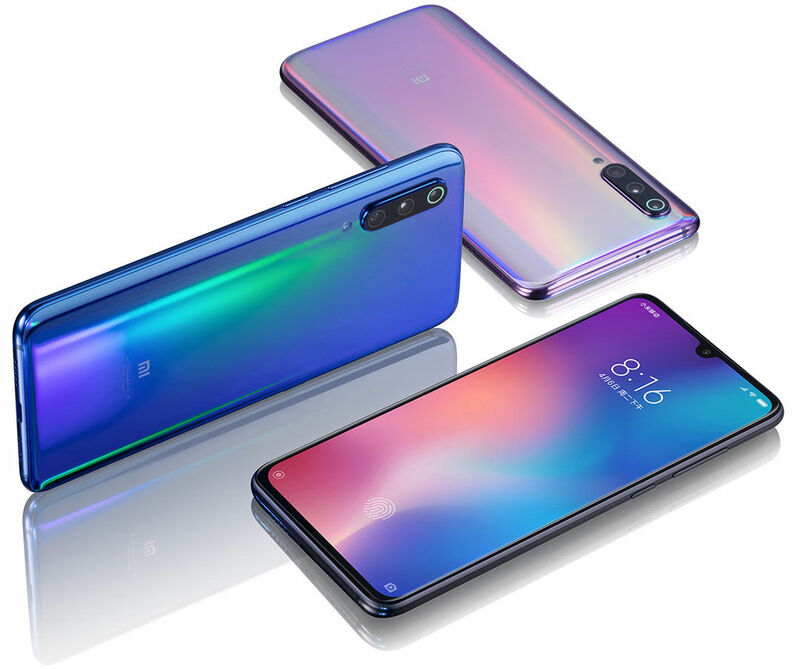 Xiaomi for the first time has launched two new flagship smartphones at the MWC 2019, the Mi 9 as well as the MI Mix 3 5G. The Mi 9 gets 90.7% screen-to-body ratio while runs on Android 9.0 (Pie) with MIUI 10. The smartphone gets two variable memory options being priced at 449 Euros (INR 36,200 approx.) for the 6GB RAM plus 64GB internal storage variant, and the 499 Euros (INR 40,300 approx.) for the 6GB RAM plus 128GB internal storage. It will be available for sale in Ocean Blue, Lavender Violet and Piano Black colors. Powering the Mi 9 is a Octa-Core Snapdragon 855 7nm processor with Adreno 640 GPU mounted on top. Xiaomi Mi 9 is powered by a 3300mAh battery with 27W fast charging. The smartphone has been equipped with an in-display fingerprint sensor while gets a 6.39-inch Full HD+ Super AMOLED display with a resolution of 1080 × 2280 pixels. 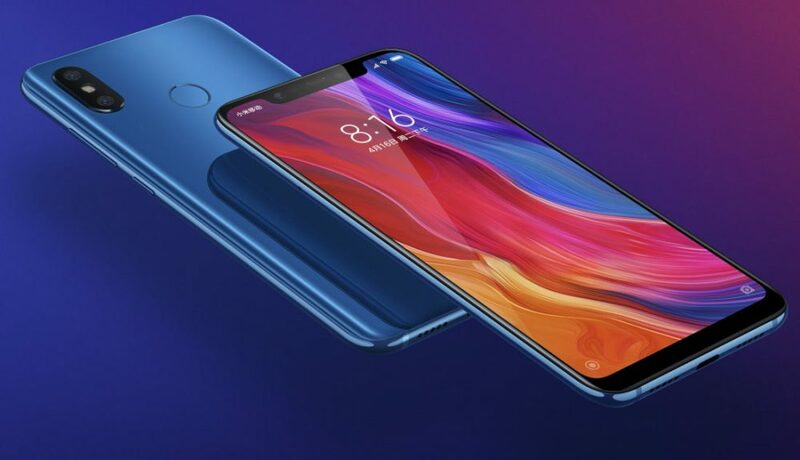 The Mi 9 gets a triple rear camera set up with a 48MP primary camera with f/1.75 aperture, a 12MP telephoto lens with f/2.2 aperture and a 16MP 117-degree ultra-wide-angle lens. It also gets a 20 MP selfie camera with f/2.0 aperture. As of now, there are no updates on the launch of Xiaomi Mi 9 in the Indian market. 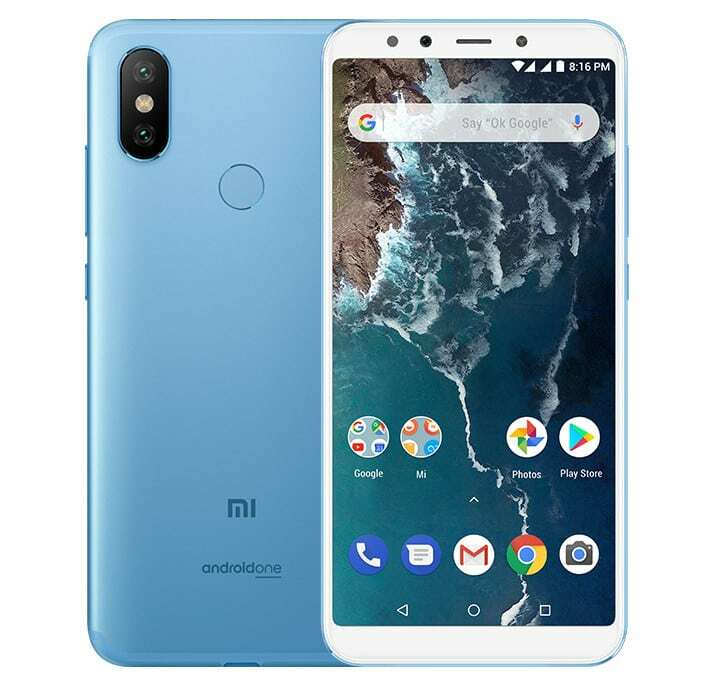 The post Xiaomi Mi A2 Smartphone Gets Another Price Cut in India appeared first on Maxabout News. 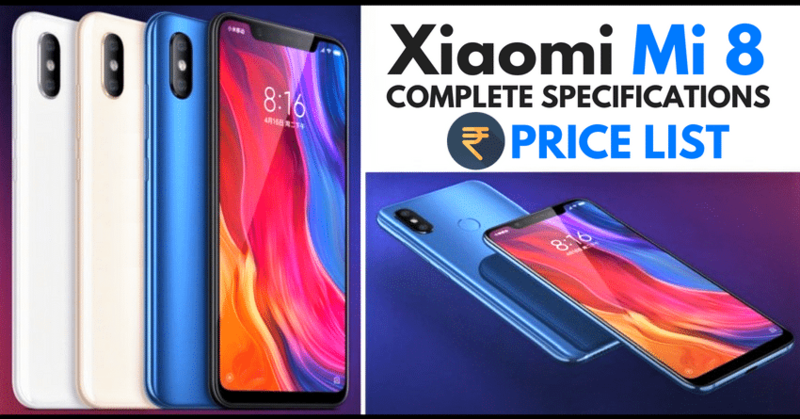 Celebrating Xiaomi’s fifth year in the Indian market, the company is offering a huge price cut on its second smartphone that runs on Android One Program, the Xiaomi Mi A2. The smartphone is now available at a price tag of INR 13,999 for 4GB RAM and 64GB variant from the original price tag of INR 16,999. The Xiaomi Mi A2 with 6GB RAM and 128GB internal storage will now be available at a price tag of INR 15,999, with an effective INR 3000 cut off from its original price of INR 18,999. The smartphone will be available with new price tags from today at every offline retailer, Mi.com, Amazon India and Mi Home stores. The Xiaomi Mi A2 is powered by Snapdragon 660 processor and exhibits a 5.99-inch FHD+ 18:9 display. The smartphone received an Android 9.0 Pie Update in November for being the part of Android One Program. Coming to the camera specifications, it packs a dual rear camera setup with a 12-megapixel primary camera with f/1.75 aperture, Sony IMX486 sensor and a 20 megapixels secondary camera with 2-micron pixels and f/1.75 aperture. It gets a 20MP selfie camera with with soft LED flash. The smartphone is available with two memory options: 4GB RAM with 64 GB internal storage and 6GB RAM with 128GB internal storage. 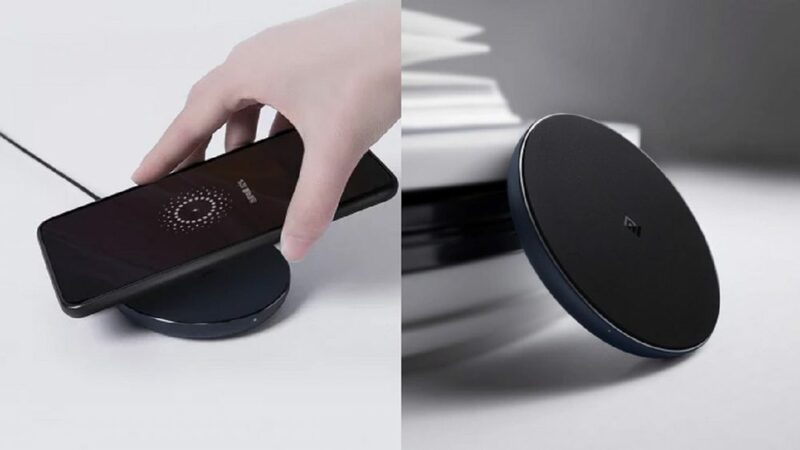 Coming to the connectivity options, it gets G VoLTE, Wi-Fi 802.11ac, Bluetooth v5.0, GPS/ A-GPS, and a USB Type-C (v2.0) port as standard and features a rear-mounted fingerprint sensor. The Xiaomi Mi A2 packs a 3010mAh battery with Quick Charge 4+. 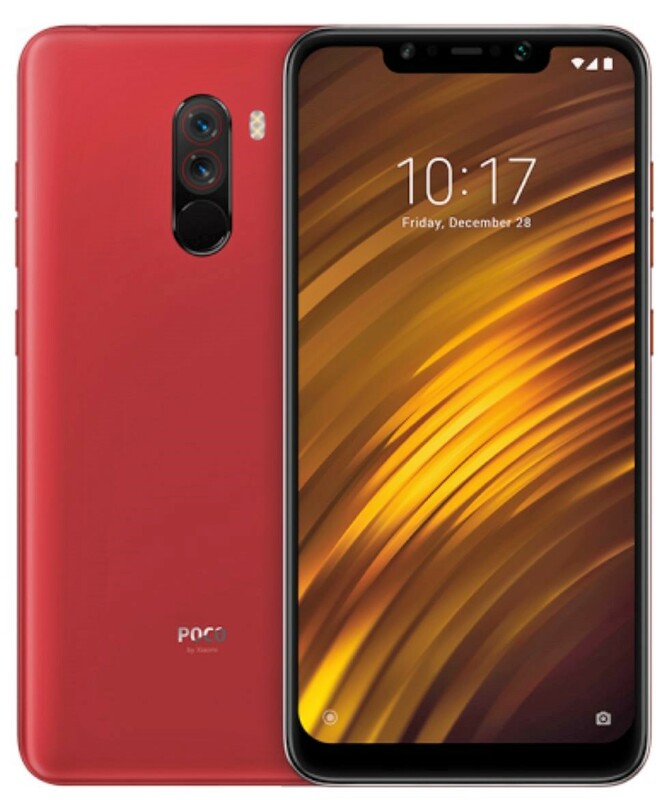 The post Latest Xiaomi and POCO Smartphones Price List in India appeared first on Maxabout News. Xiaomi has the most versatile lineup in comparison to all other options in India. The range starts from INR 6,999 and goes up to INR 29,999. They are yet to launch their international flagship phone, the Mi Mix 3 in India. The list includes Mi Max 2, Mi A2, Redmi Note, Note Pro, Redmi 6, Y2 and 6A. 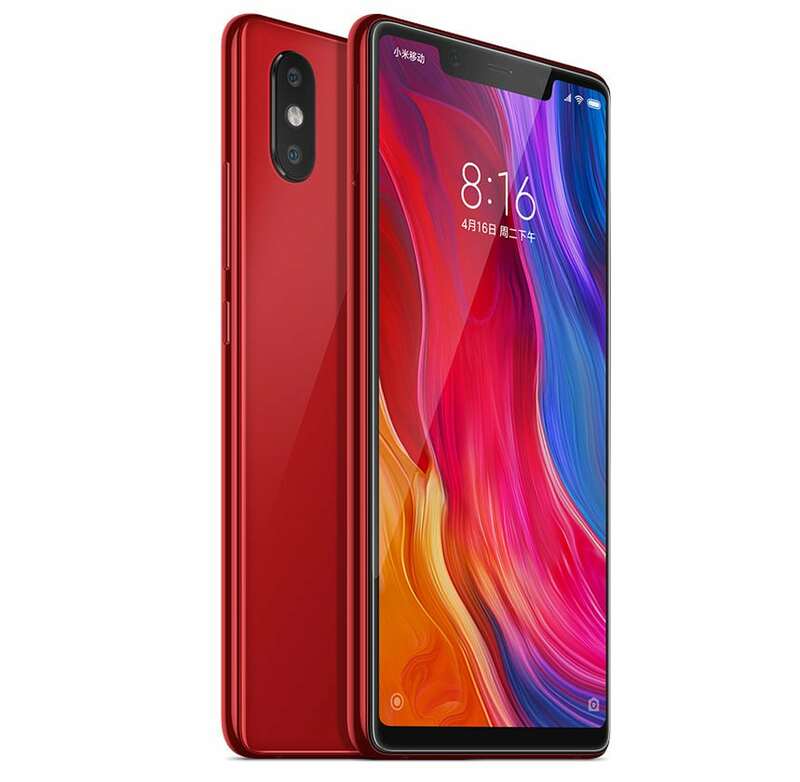 Xiaomi uses Snapdragon processor for maximum devices while entry-level options in the lineup have Helio processor range for effective cost-cutting. The most powerful Poco F1 starts at INR 20,999. The base variant features 6GB/64GB memory option while the top-spec model comes with INR 28,999 price tag and 8GB/256GB memory. Xiaomi Mi A2 is the most powerful phone under INR 20,000. The top-spec variant for A2 comes with 6GB of RAM and 128GB internal storage. 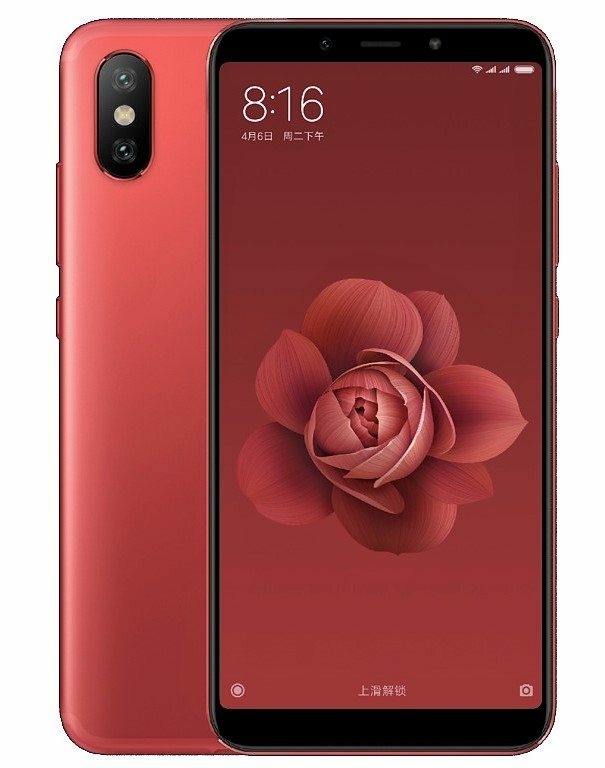 Select Xiaomi models can be had in the popular Red Edition while other common shades are Black, White, Gold, and Rose Gold. 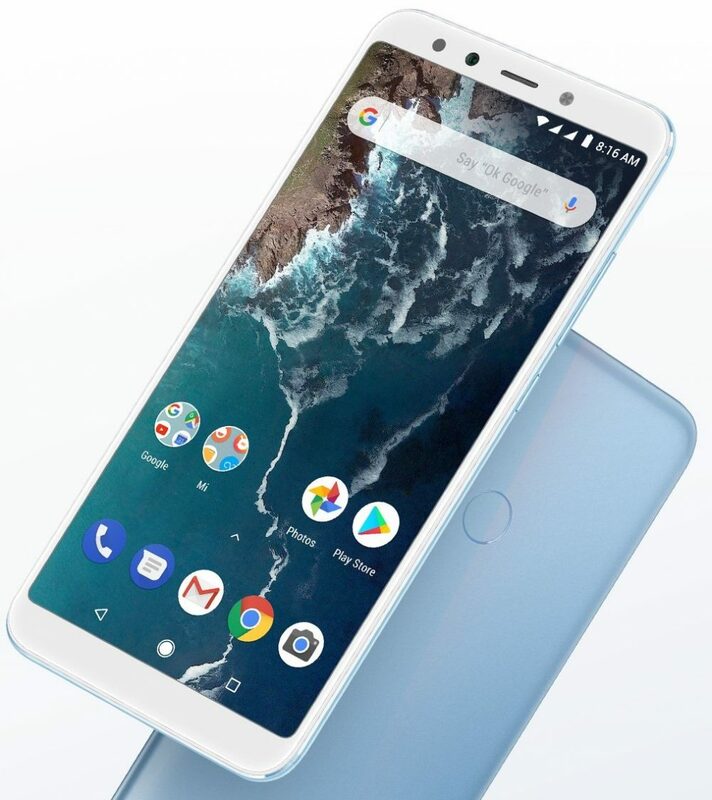 The post Xiaomi Mi A2 (6GB+128GB) Officially Launched in India appeared first on Maxabout News. Xiaomi Mi A2 with 6GB of RAM and 128GB internal storage is now available in India for INR 17,999. The price mentioned here is introductory, most likely to go up by INR 1000 after a limited number of units are sold by Xiaomi. The perfectly crafted smartphone is available for INR 14,999 for the 4GB/64GB variant, that too is a limited period offer from the manufacturer. The massive storage option at such an impressive price, that too with a capable Snapdragon 660 processor is a steal deal. The 5.99-inch, full HD+ display comes with corning gorilla glass 5 protection. The Android OS 8.1 is upgradable to 9.0 while fingerprint and infrared sensor improve the practicality associated with this phone. Xiaomi Mi A2 comes with 3010 mAh battery, supporting quick charge 4+ for more power in less time. The front camera is a 20MP shooter with a Sony sensor with soft LED flash while the rear gets a dual 12MP+20MP unit with electronic image stabilization and a Sony sensor. 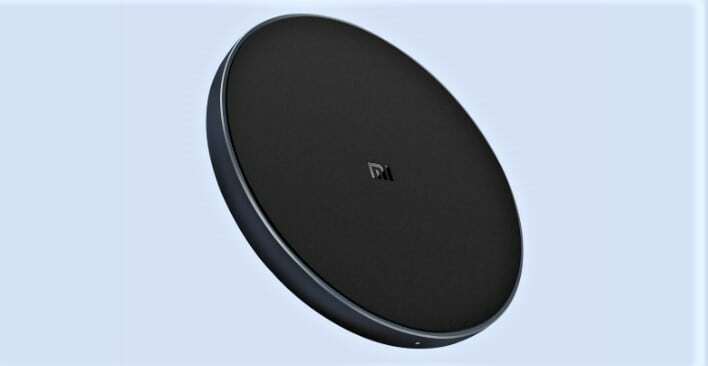 The post Xiaomi Mi Wireless Charger Launched @ CNY 69 (INR 720) appeared first on Maxabout News. The post Xiaomi Mi A2 Launched in India @ INR 16,999 appeared first on Maxabout News. The post Xiaomi Mi 8 SE Officially Unveiled for 1799 Yuan (INR 19,000) appeared first on Maxabout News. 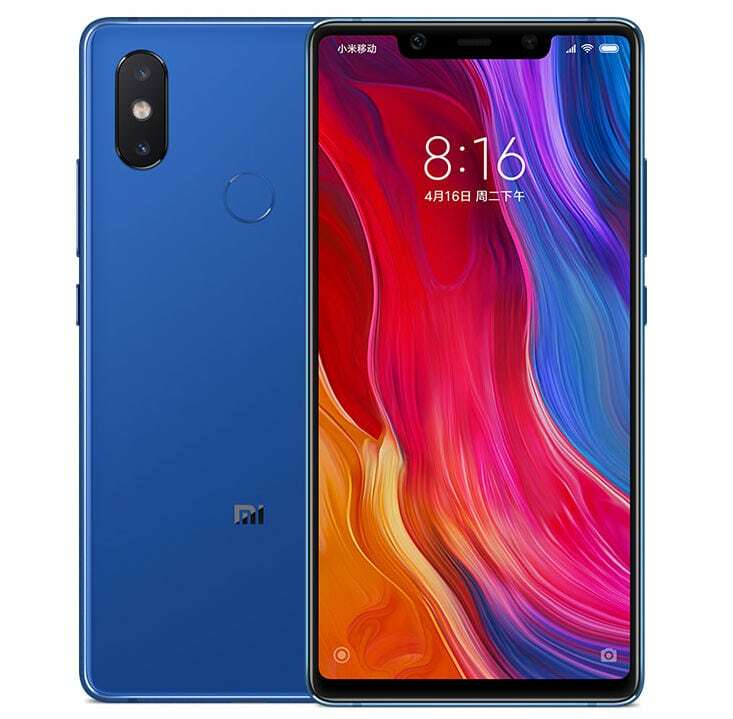 Xiaomi Mi 8 SE Officially Unveiled: Xiaomi, the Chinese prodigy, have unveiled two smartphones today by the name Mi 8 and Mi 8 SE at an event in China for commemorating their 8 year anniversary. The Mi 8 SE exhibits a 5.88-inch FHD+ AMOLED display from Samsung with a notch and a pixel density of 1080 x 2244. The smartphone runs on Android 8.1 (Oreo) with MIUI 9 and supports the latest Snapdragon Processor 710 which is equipped with 4GB/6GB of RAM and actually allows you to save 30% in power consumption. 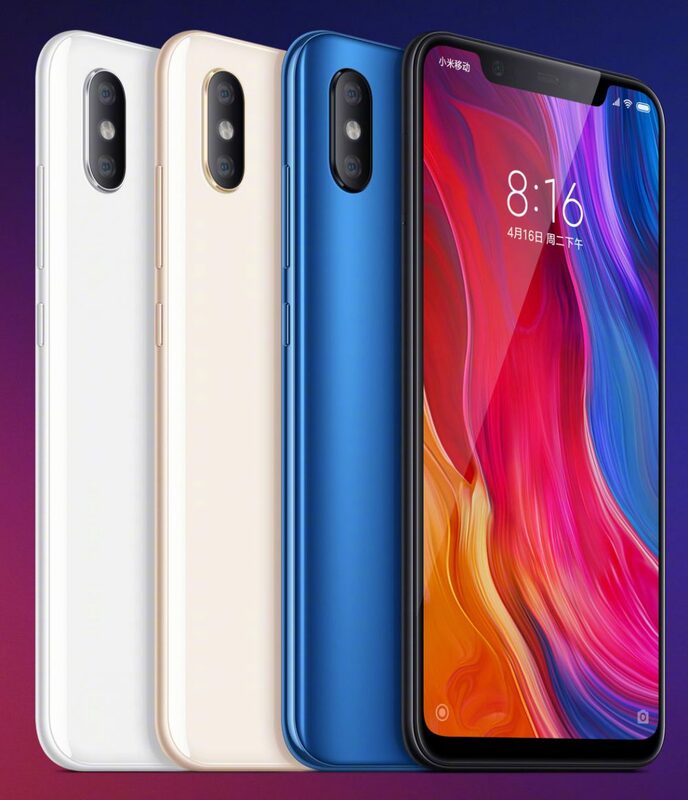 The MI 8 SE comes in stunning 4 shades: Black, Blue, Red and Gold and is launched at a price of 1799 yuan (Rs. 19,000 approx.) for 4GB RAM version and 1999 yuan (Rs. 21,000 approx.) for 6GB RAM version. Coming to the camera specifications, the MI 8 SE features a dual camera the back with the primary being 12 megapixels and the secondary being 5 megapixels, both equally supportive of intelligent scene detection and capturing depth information for powerful portraits. The smartphone features 20 megapixels of front camera that is equipped with pixel binning technology that combines 4 pixels to create one large capable of delivering powerful portraits and beautification. It supports a 3120mAh battery and 64GB of internal storage and gets a glass body plus a fingerprint sensor on the back. The post Xiaomi Mi 8 Officially Announced for 2699 Yuan (INR 28,500) appeared first on Maxabout News. 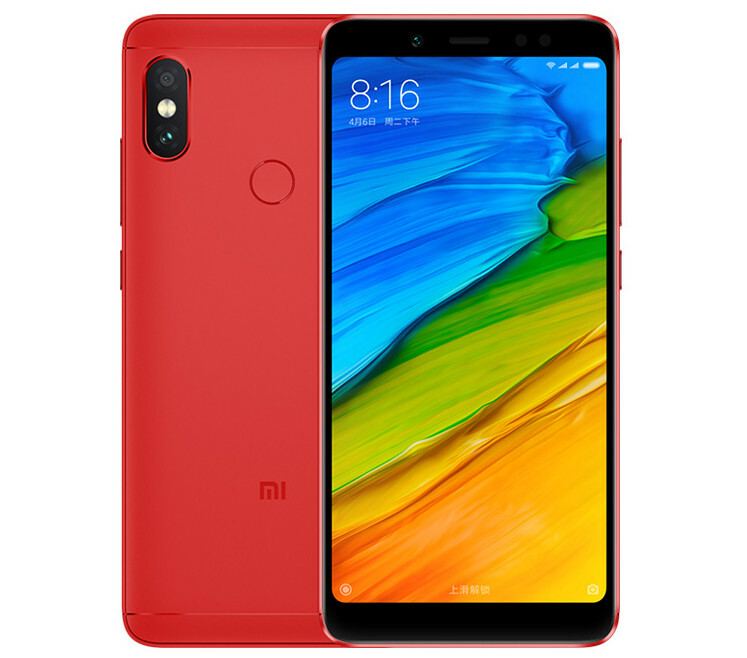 Xiaomi Mi 8 Officially Announced: Xiaomi has officially unveiled their flagship model Mi 8 for 2699 Yuan (INR 28,500) in China today in regard to their 8 year anniversary. The MI 8 gets a 6.21-inch FHD+ AMOLED display from Samsung with a notch and a 20 Megapixel front camera of those amazing selfies. The smartphone runs on Android 8.1 (Oreo) with MIUI on top and supports a 7 series aluminum frame on a four-way curved glass back panel with a unique water drop arc design. 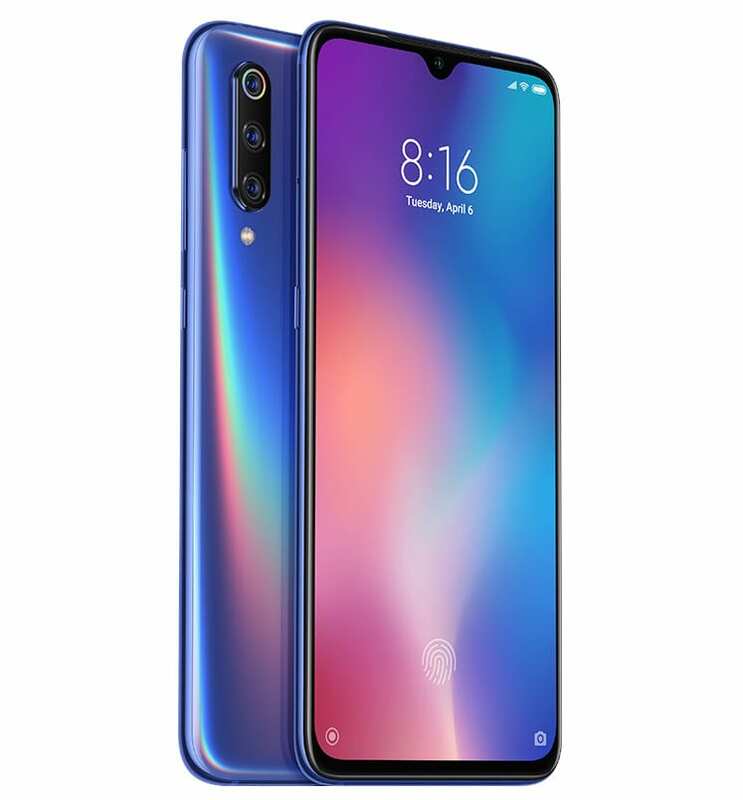 The Xiaomi Mi 8 is powered by Qualcomm Snapdragon 845 processor and is equipped with a 6 GB of RAM. 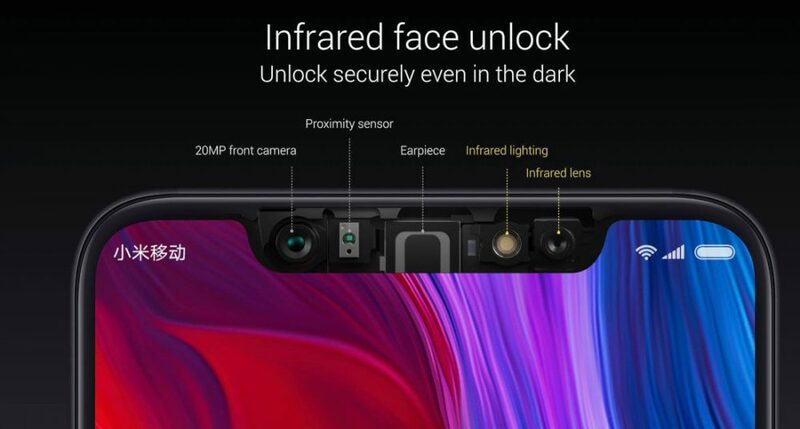 The smartphone carries an infrared sensor and lens for its face unlock feature that actually scans 4096 facial points even in the dark. It also gets a rear fingerprint sensor. Coming to the camera specifications, the smartphone gets a dual camera setup at the back with the primary being 12 megapixels equipped with Sony IMX363 sensor, 1.4µm pixel size, auto focus and the secondary being 12 megapixels for bokeh effects and portraits. 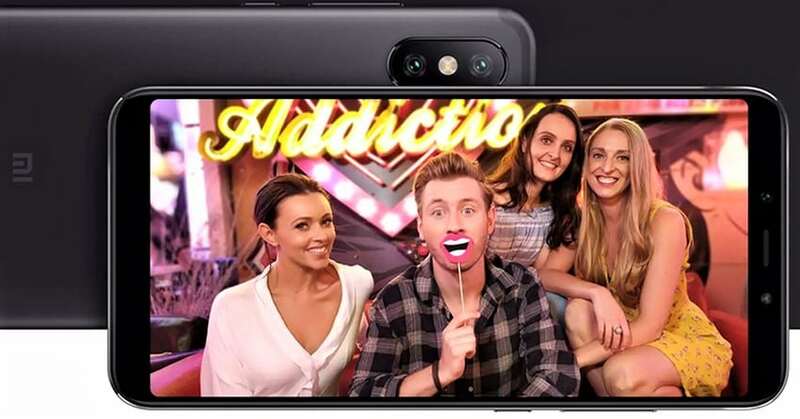 It features a 20 megapixel front camera with AI support for selfies, portraits light effects as well as background blur. In order to offers more accurate location data, the flagship model supports dual GPS which is a first for the brand. The phone packs a 3400mAh battery and gets an internal storage in the options of 64GB / 128GB / 256GB. The company has also released Mi 8 Explorer Edition that is equipped with an in-display fingerprint sensor that uses pressure sensitivity, the first ever in the mobile series. The company has also claimed MI 8 Explorer Edition to support 3D face recognition technology that can capture 33,000 facial points by using its advanced structured lighting technology. The Explorer version gets an option for Animoji creation and exhibits a transparent back. Xiaomi Mi 8 Explorer Edition also comes with 8GB of RAM and 256GB of internal storage as standard. 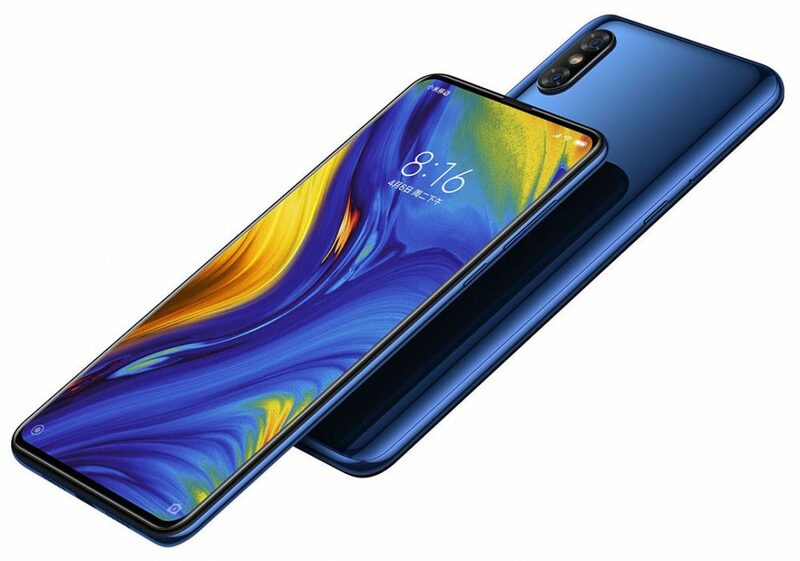 The post Xiaomi Mi 6X Officially Announced for 1599 Yuan (INR 16,900) appeared first on Maxabout News. 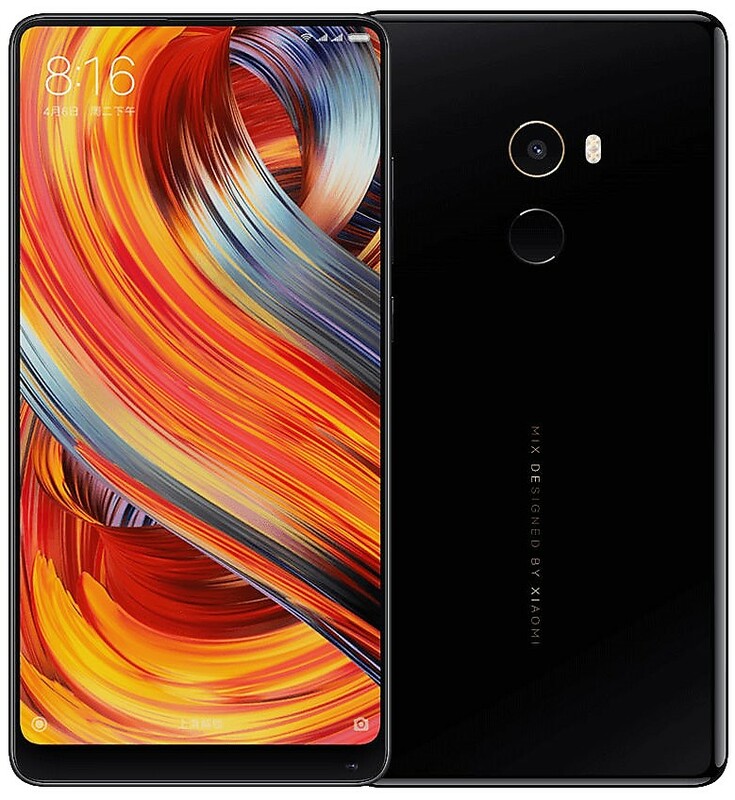 The post Xiaomi Mi Mix 2 to Get Price cut of INR 8,000 Soon appeared first on Maxabout News. According to a recent report, Xiaomi Mi Mix 2 could soon witness a price drop of INR 8,000. This will make flagship Mi smartphone good for INR 24,999. At this price, it successfully beats OnePlus 5T and other premium smartphones of its segment. The report even mentioned at this would be a clean price drop and may not include indirect offers of any kind. Xiaomi is planning to launch Mi Mix 2s in India and that could be the only reason for this drastic drop. Mi Mix 2 was launched in India six months back while Mi Mix 2S, the updated variant, was recently launched in China. OnePlus 6 will launch in first week of May and Xiaomi cannot let their rival take away the limelight with lesser loaded Mi Mix 2. As OnePlus will try placing their new flagship around INR 35,000, it would be the best time for Xiaomi to capture premium smartphone segment and beat rivals like OnePlus, Nokia and Honor.